Sooma Comfort M3 is the headgear for the new Sooma Pain Therapy. It can also be used for research that requires sensorimotor stimulation. 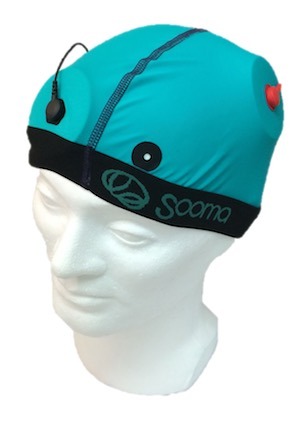 Sooma ComfoCaps are hydrophobic, the fabric used in the cap is biocompatible and easy to wash. 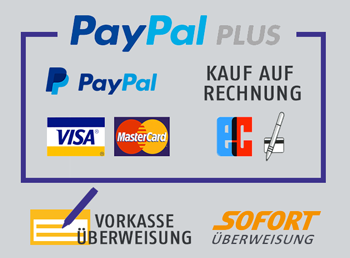 The ComfoCap fixes the stimulation electrodes at the designated locations. The patient can thus move during the stimulation without affecting the placement of the electrodes.